Fall is just starting, and this month will have some great buys. I love fall not only for the transition for hot, muggy weather to the crisp fall air but for all the great buys you can find this month. 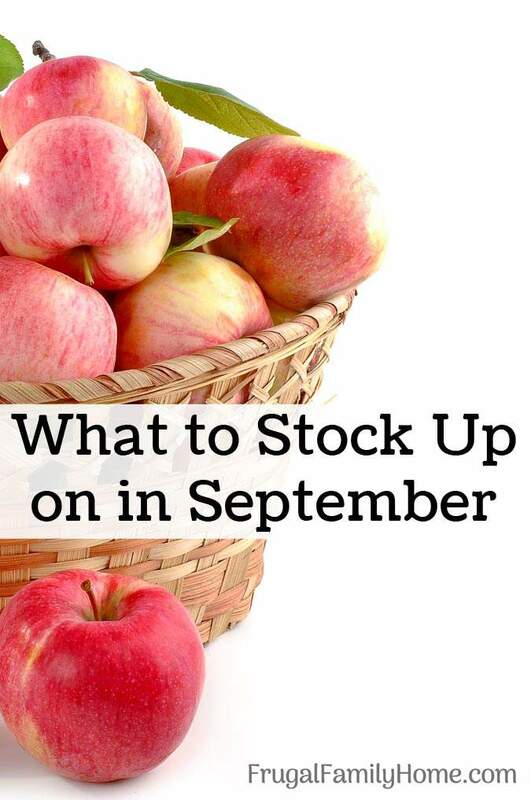 Here’s what to stock up on in September. School and office supply deals are starting to wind down but you should be able to pick up a few more deals the first few days of September. Look for deals on binders, paper, pencils, pens, notebooks and other office supplies. Grab those last few deals before the prices go up. As we transition from summer to fall soups should be on sale. Be sure to stock up on your favorites this time of year is usually the best time of year for canned soup. September is a great month to find deals on tomatoes and tomato products. Be on the lookout for deals on canned tomatoes, tomato sauce and tomato paste. 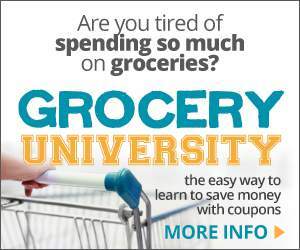 Stock up when you see a great price so you can save in the months to come. Tomatoes are in season this month so if you are planning to can, freeze, or dry tomatoes you should be able to find a good price on them at your local farm stand too. 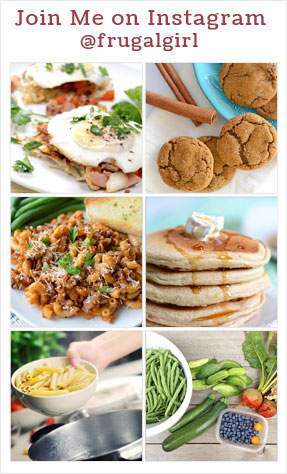 Fall is the time we transition our diets from lots of fresh, cool, foods to more hearty comfort foods. Be on the lookout for deals on comfort foods when you shop. Items like chili, pot pies, and baking items now that it’s not too hot to bake. Summer clearance sales should still be going on. September is a great time to stock up on summer clothing for next year. If you have a few older summer items that need to be replaced, be sure to look over the clearance rack and replace them while prices are low. If you are purchasing for kids be sure to pick the next size up or maybe two sizes up. Besides summer clothing there should be great sales on fans, air conditioners, garden supplies, camping gear and BBQ supplies. Things like charcoal, lighter fluid, bug spray, any items you use in the summer. This month you’re sure to find a few sales on diabetes items. If you or someone you know uses these items it’s a good time to stock up. Items to be on the lookout for are sugar-free food items, testing supplies, glucose meters, and other diabetes care items. These items will be in season this month and should be less expensive in the store. Be on the lookout for deals on apples, pears, artichokes, broccoli, cabbage, beans, cucumbers, eggplant, grapes, onions, pears, peppers, tomatoes, and tomatillo. 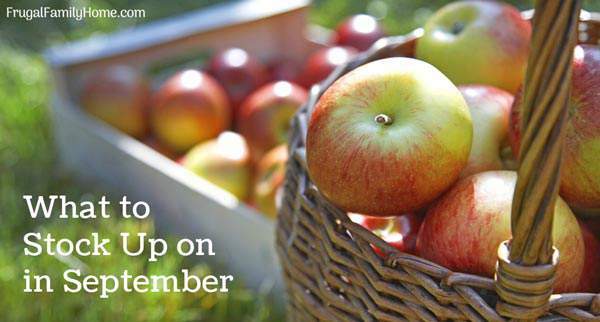 Since September is a transition month you can start to stock up on things you can use this fall and winter. Plus you can really save on all things related to summer and grab the last of the back to school deals too. That’s what to stock up on in September. What items are you looking forward to being on sale this month? Camping equipment can be expensive. But you should find some great deals this month. I hope your son enjoys his campouts.